Hugh asks us to share our representation in photographs for “Vintage” this week. Vintage can describe something old or old-fashioned. My photo’s selected for the theme below, a small capsule of vintage Britain seen through my eyes on a whistle-stop tour…. Bristol, home to the SS Great Britain, a monument to 19th-century engineering. Isambard Kingdom Brunel rejected using conventional paddle wheels to drive his iron ship. Instead, he gave the SS Great Britain a screw propeller…vintage engineering from circa 1842…. Agatha Christie’s play, The Mousetrap, now in its 64th year of West End Theatre performances, qualifies as vintage…. Christine Keeler, the iconic beauty from the 1960’s whose sultry allure caused the downfall of eminent men in London society and government. Photographed by Lewis Morley in June 1963 , a vintage silver gelatin print, on display at the National Portrait Gallery, London. So, come on, who remembers these buses, I mean the green ones if you didn’t live in London! If you recall skipping up onto the platform, paying the conductor with his wind up ticket machine slung around his neck, scooting up to the back seat on the upper deck, well, you get to qualify as vintage too, be it a green or red bus! Sir Winston Churchill, portrayed in bronze at the National Portrait Gallery, London. A vintage statesman…. Soho, vintage style. I couldn’t resist adding this picture of an older gentleman making his dapper way along the street, the purple suit is just so eccentrically British, wonderful…. Pietro Annigoni’s serene 1969 portrait of Queen Elizabeth, now a vintage nonagenarian…..
not only nice photos very informative too. Thanks for sharing those info. Jaqueline, thank you. I love to go back to Uk, living away for so many years, I now appreciate the diversity and beauty of Britain and just rush around packing as much in as I can…I come back for a rest!! I agree to a great representation. I’ve often walked past the Theatre where The Mousetrap is playing but have never ventured inside to watch the show. I need to fix that. Yes, I can class myself as vintage with your description of the boarding the bus. I don’t remember the green ones but have many good memories of the red double-decker buses. There was always a rush to sit in the front seats on the top deck. Thanks, Hugh, I had a fantastic 5 days in Uk with a patient, and willing daughter to join me in my wish to whizz around being a tourist re-visiting my birth land and a very large memory card! 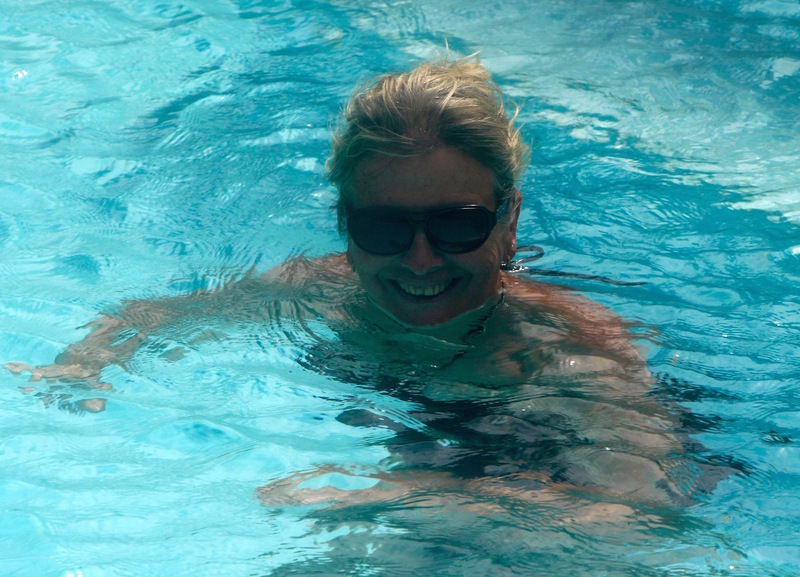 So much to see, a wonderful trip, little snapshots of it all…. 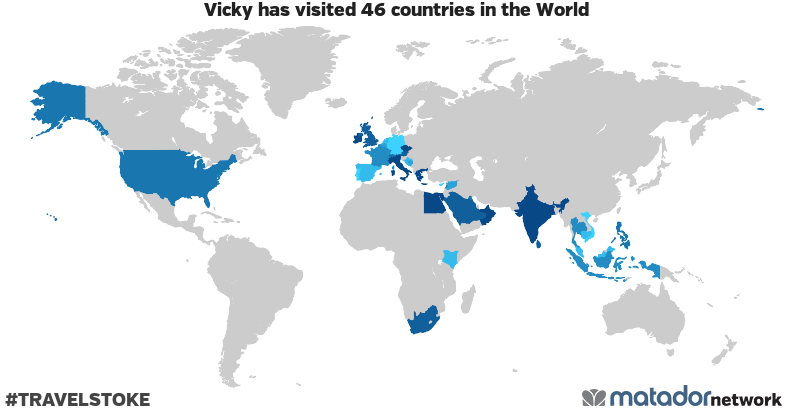 I hope to do the same trip in a few years time, Vicky. Nothing bad about visiting memories and places that we love. …I had so much fun over 5 days and saw so much, Great memories…. Some great interpretations. The guy in the suit is brilliant – did you get a facing shot? Thanks, Wilbur, no I didn’t sadly, he just walked around the corner almost into me, no chance to catch the front shot. Splendid, the natty white shoes and the care in colour co-ordination ! Thanks for sharing the Lviv man! Nice selections. LOVE that loo!